was: £1100.00 now: £715.00 save 35% Please note that sale items may only be returned within 14 days of receipt. Please check carefully to ensure that your sale item is suitable. 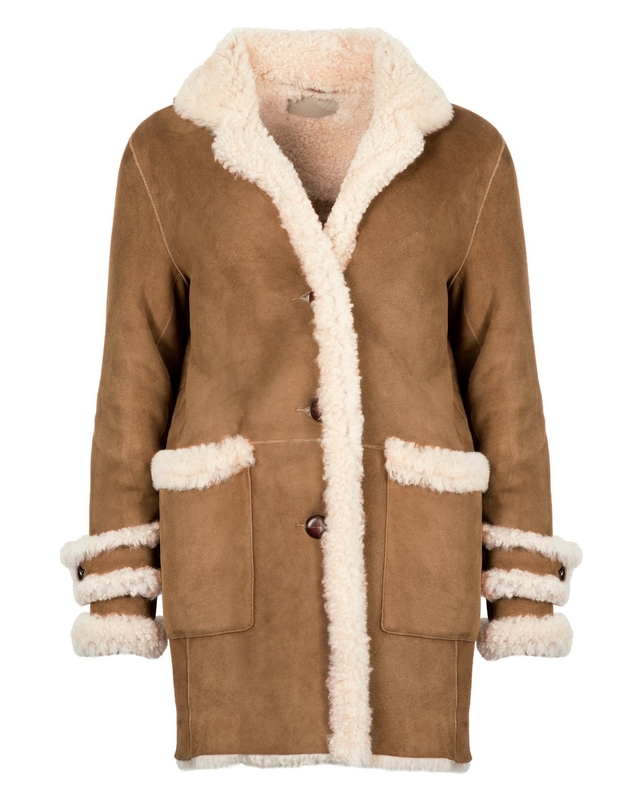 A move on from a classic sheepskin coat, with statement turnback cuffs, exposed sheepskin details, two patch pockets and button fastenings, this will be a favourite for years to come. 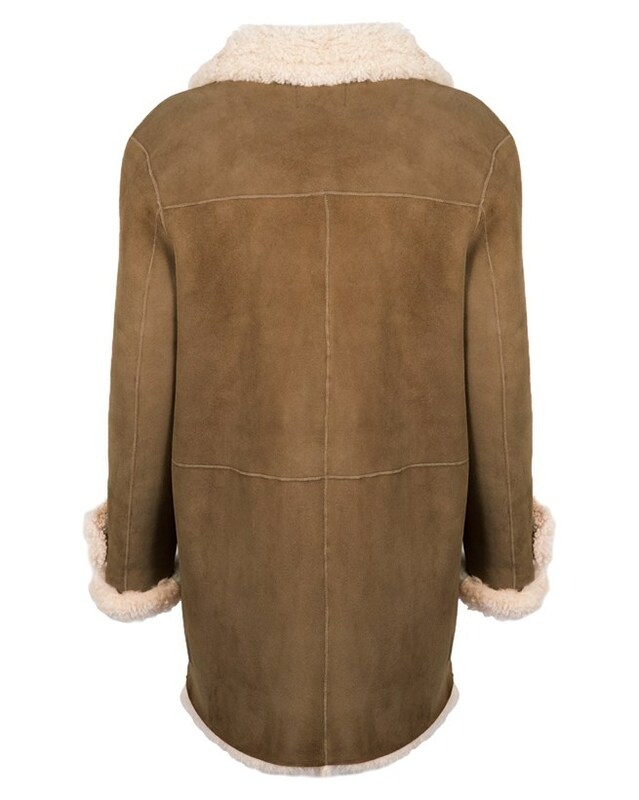 Please be aware that as sheepskin is a natural product, variances within the colour and texture of our outerwear is to be expected.